Julian Guthrie is a best-selling author, keynote speaker and journalist. She is the author of three books, including two national best sellers. Julian Guthrie is a best-selling author, keynote speaker and journalist. She is the author of three books, including two national best sellers. 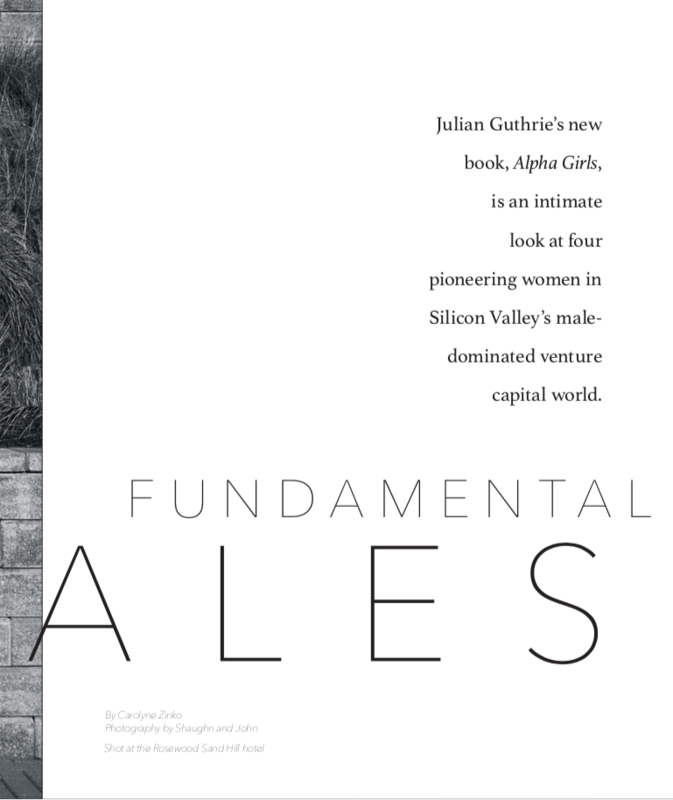 Her latest book, Alpha Girls, is the untold story of pioneering women in Silicon Valley. 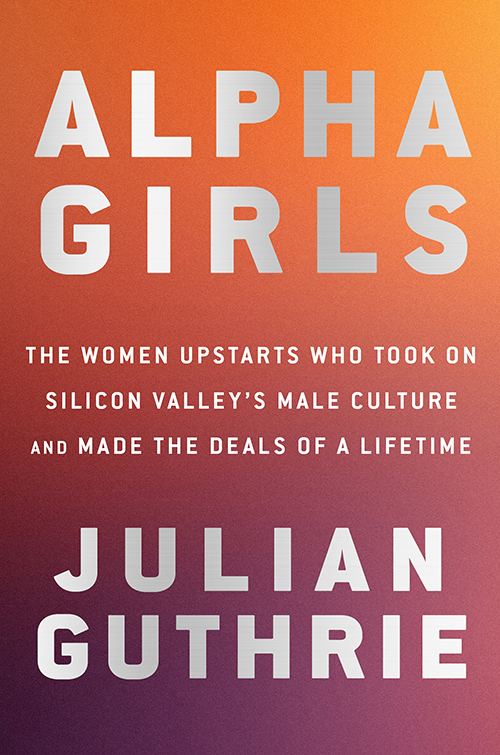 Described as Hidden Figures meets The Social Network, Alpha Girls – is the story of the real unicorns of Silicon Valley. 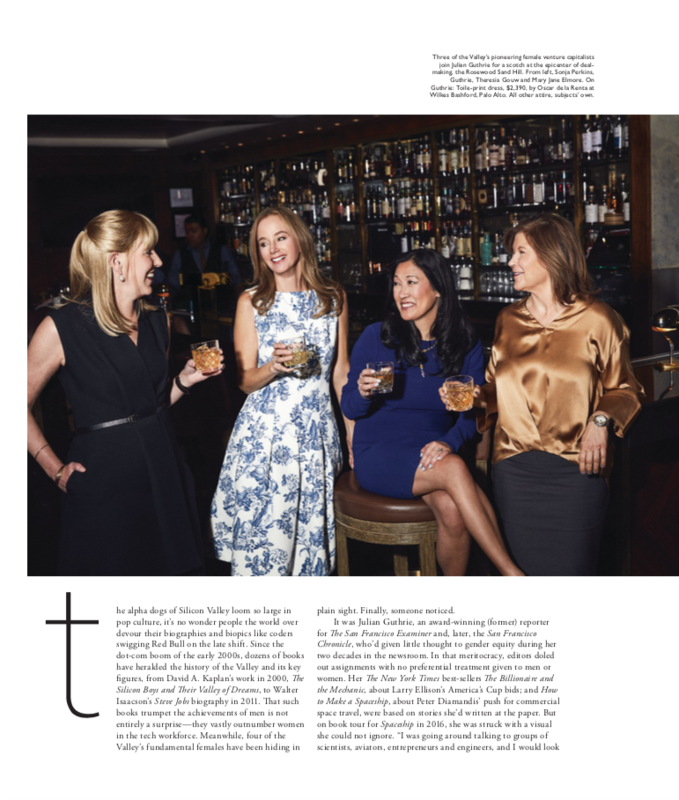 The women who bucked the system and found ways to survive and thrive in the cutthroat, high-stakes, male-dominated world of Silicon Valley. The book explores the rise of such companies as Microsoft, Facebook, Tesla, Oracle, Trulia, Imperva, F5 Networks, Acme Packet, ForeScout, Google, Salesforce and more – all through the eyes of trailblazing “alpha girls” of Silicon Valley. Ms. Guthrie’s NYT best-seller “How to Make a Spaceship: A Band of Renegades, an Epic Race, and the Birth of Private Spaceflight” released in September 2017, tells the story of an unforgettable cast of characters who dreamed of getting to space without the government’s help. Virgin Group founder Richard Branson wrote the foreword, and Prof. Stephen Hawking wrote the afterword. This cast includes aviators, test pilots, engineering school dropouts, plucky entrepreneurs, NASA retirees, billionaires, and a particularly determined space geek named Peter Diamandis who refused to give up on his outsized dream. 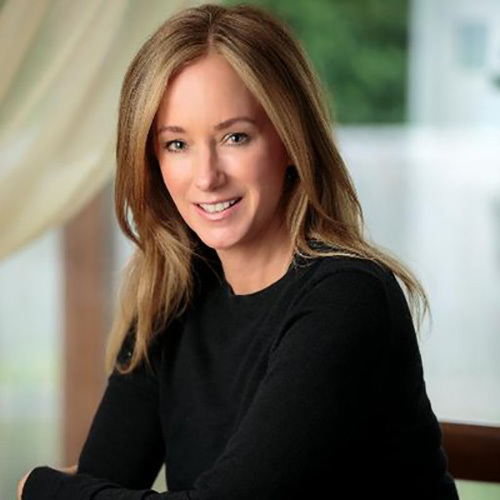 Ms. Guthrie’s second book, “The Billionaire and the Mechanic: How Larry Ellison and a Car Mechanic Teamed Up to Win Sailing’s Greatest Race, The America’s Cup,” was published in 2013 and was a national best-seller. 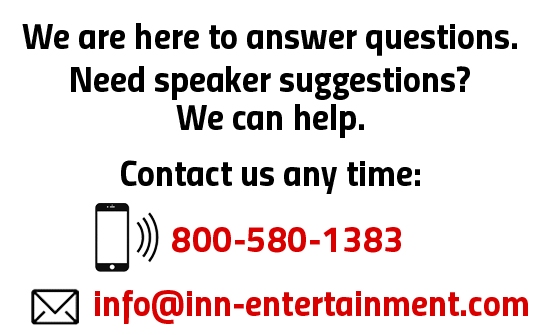 It was one of Forbes Magazine’s top ten nonfiction books of 2013. Ms. Guthrie spent over a year interviewing Larry Ellison. As a journalist for twenty years at the San Francisco Chronicle, she won numerous awards, including the Best of the West Award and the Society of Professional Journalists’ Public Service Award. Her feature writing and enterprise reporting were nominated multiple times for the Pulitzer Prize. Her articles have also been published by The Wall Street Journal, Time, Salon.com, Forbes, and The Huffington Post. Radicals and trailblazers aren’t just those who give fiery speeches, disrupt the status quo, galvanize the masses or jumpstart industries. Radicals and trailblazers live among us – they are our teachers, relatives, colleagues, and best friends. “Everyday Radicals,” or “Tempered Radicals” figure out how to rock the boat without being tossed overboard. How do you – whether you are an executive or just joined a new company – provoke change without jeopardizing hard won careers? The world needs all kinds of leaders, from tempered radicals to transformational leaders. Social change does happen through top down initiatives and radical campaigns. But it also happens with us. Her new book, Alpha Girls, is proof that transformational outcomes are forged through incremental means. You can leverage small wins. Resistance takes many forms. This is the time for you to go out and fight for the things that you care about but do it in a way that will make others want to join you. The stories I have written, especially Alpha Girls, have convinced me that any of us can change the world for the better. We can all be Everyday Radicals. 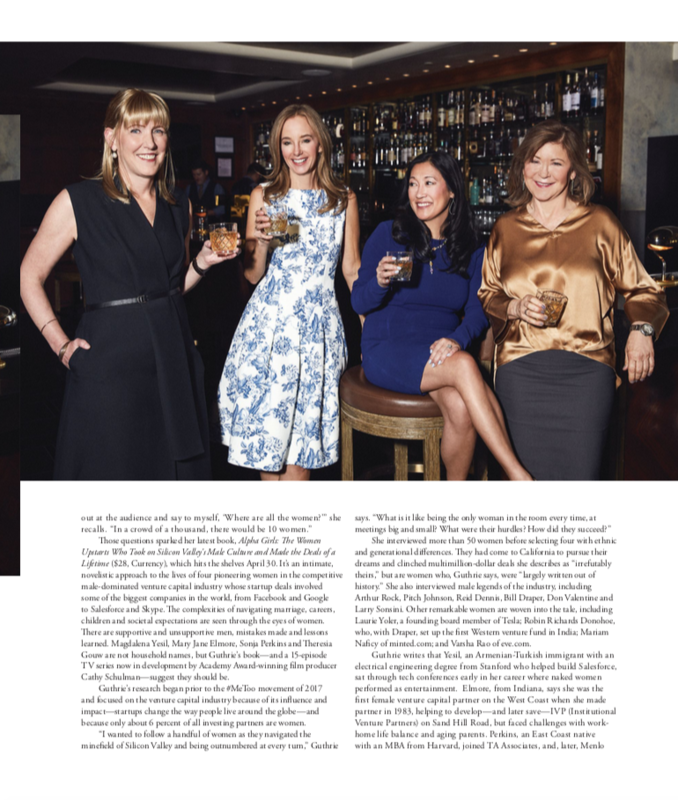 The ethos of the workplace is changing along with what motivates and inspires creative women within business. After interviewing successful women CEO’s, executives and leaders across multiple industries, Julian has been able to build a framework for future of work for women. Inspired by the tales of perseverance and grit, that she illustrates in her new book Alpha Girls. 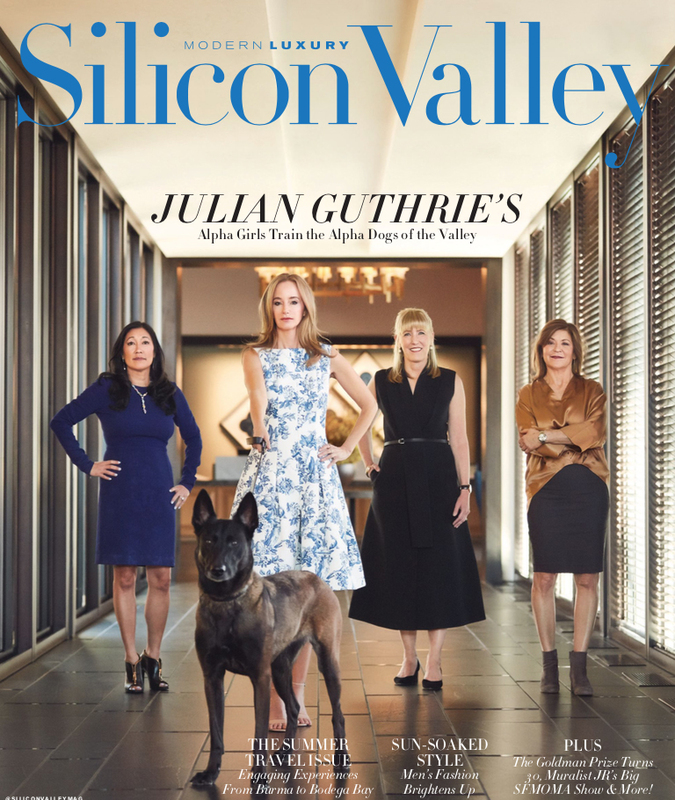 Julian provides a unique view inside the minds and lives of Silicon Valley’s women pioneers. Julian explains how women can be successful in the workplace and the boardroom. Demonstrating the infinite power of confidence, risk-taking and thick-skinned perseverance to provide you with usable and sometimes contrarian takeaways for success. The incredible power of story-telling can gain trust, build relationships and overcome hurdles. Building a great team requires a leader who is capable of constructing the right story to build a resilient culture. As a company, a story is how we add value to our products and connect with our customers. Julian has been creating narratives from her days in journalism to telling the story of one of the world’s leading billionaires and some of our greatest innovators. Learn how to build your story for maximum impact. Bringing to life the stories of her New York Times best-selling book How to Make a Spaceship, Julian shares how failing forward, staying unwaveringly on course and forging unconventional collaborations have led to some of our world’s most exciting innovations. On this journey, you will learn how to bring together characteristics you already possess to spark the innovator in all of us. 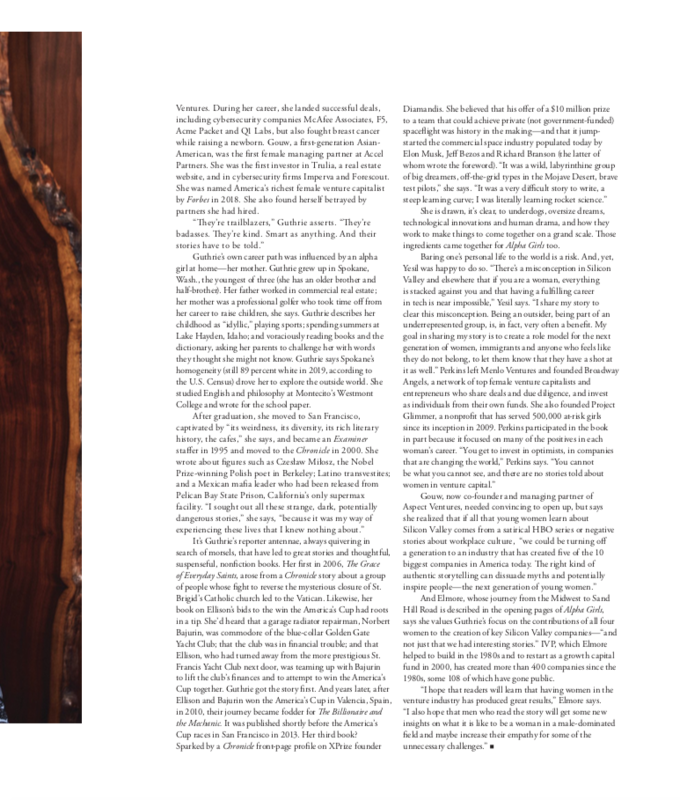 Julian Guthrie has made a career out of finding and telling some of the most remarkable stories of our day – stories that delight, inspire, provoke, confound, and stay with us. She gravitates to stories about underdogs, about big and seemingly impossible dreams, technological breakthroughs, risk-taking, and unconventional wisdom.